Moonlight Drawn سے طرف کی Clouds Poster. . HD Wallpaper and background images in the Korean Dramas club tagged: photo moonlight drawn by clouds poster 2016 love in the moonlight. 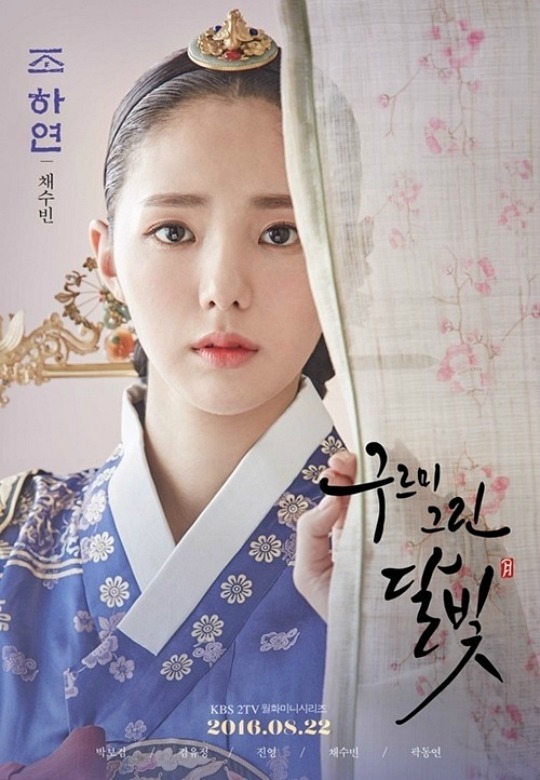 This Korean Dramas photo might contain کیمونو and kimono.